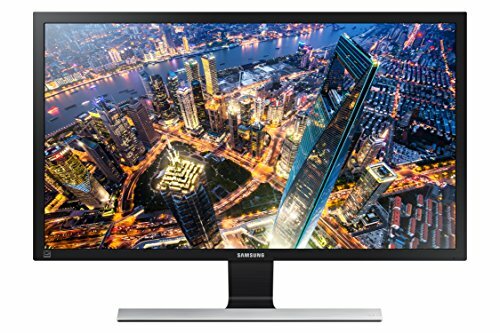 Built to act as a main editing workstation for Adobe suite (Lightroom, Photoshop and Premiere) with a secondary focus on being able to Freesync game at 4k@60. The build went really, well, the case is easy to work with and has lots of clearance for cable routing. The motherboard headers are well postioned for case fans and USB. The Noctua cooler was a bit of a hassle to put in due to its size. After installing windows and sorting out drivers, the only issue currently is that the RAM is sitting at 2123MHz instead of the listed 2667MHz. This may be a BIOS issue with the new Ryzen processors however. Is it just the way you took the picture but does it look like the CPU cooler is leaning or pushing against the GPU? It's clearing by 3/4 mm, close but not touching! How are temps holding up on your CPU? Thanks, it helps there is an ocean of space in there! Underload in AIDA64 it seems to peak at 70 degrees on the CPU. Otherwise sits between 50 and 65 in most games I've tried. Awesome! I know the Ryzen processors are known to be hot. That beastly cooler seems to keep temps low enough. Makes me worried for all the people who are using the stock Wraith cooler though. From what I've heard, if the clocks are left at stock the Wraith is enough for the 1700. But there's not a lot of overhead for overclocking on it for sure. I looked at your build trying to find where the M.2 placement on this mobo was, I see that it's just under the top PCIe slot. Was this annoying at all? Did anything get in the way of anything else? 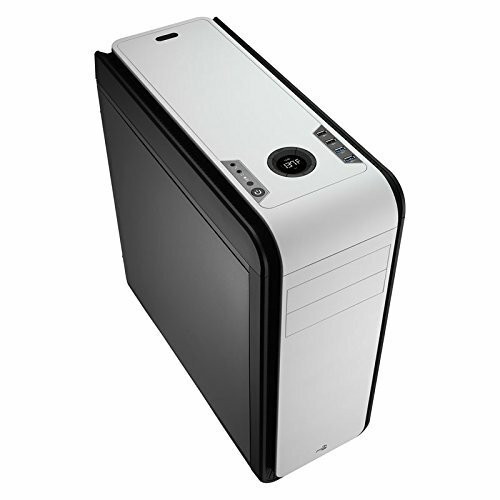 Do you think thermals on the M.2 drive would be an issue if I upgraded my gpu and got one with a "vertical" cooler (ie. 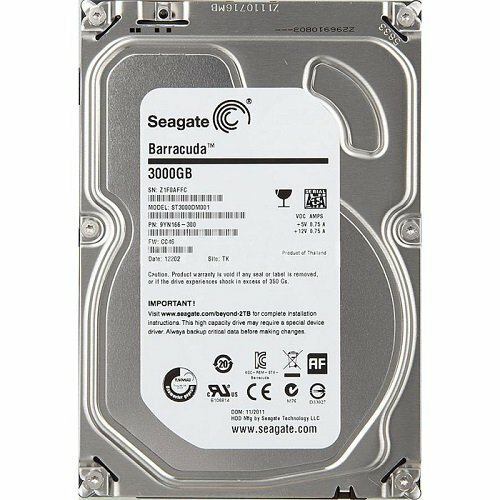 one that blows towards the motherboard)? Annoying? Heck no, it hides the ugly M.2 ssd! The Noctua cooler was a ***** to install due to it's size, but that COULD be done outside of the case but it makes the top middle mobo screw awkward to get at, not impossible. As for M.2 thermals, maybe? You don't want to be blowing hot air at it consistently, but it's going to be critical. Not going to be my choice in mobo but you helped me make my decision, thanks a bunch! 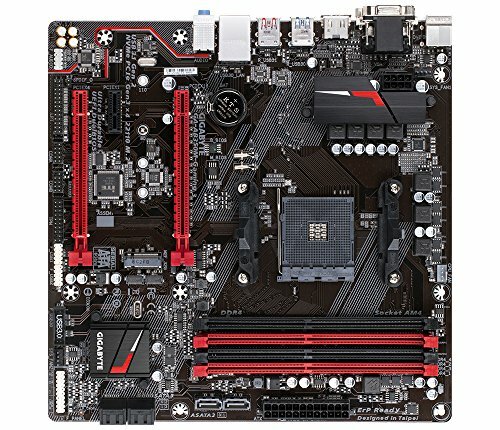 say if you use wraith rgb cooler in ryzen 7 build, is there any rgb/led connector for in this mobo? There is no RGB header on this board. i dont mean for rgb strip but for amd cooler wraith spire rgb, theres no header for that in this mobo? 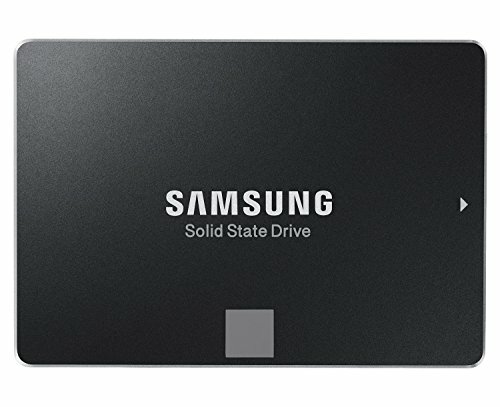 btw, is there any space for wireless card go to that pcie x1 slot? or just use pcie x16_2? Nice Noctua and Fractal fans! Good photography as well!